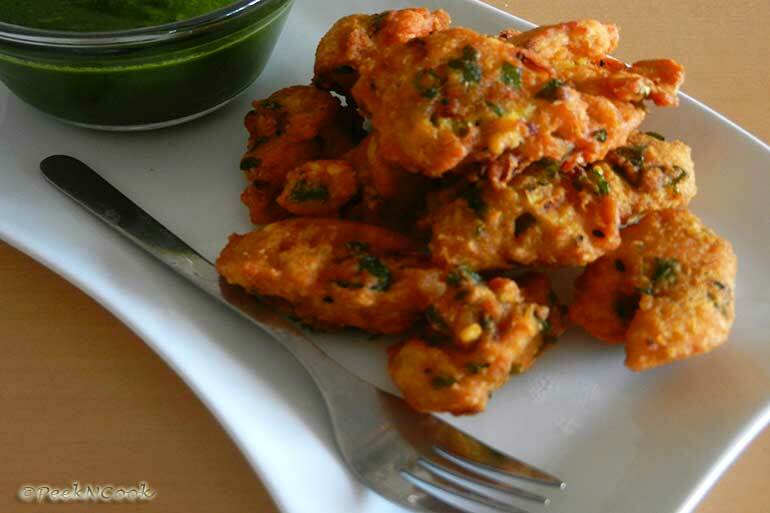 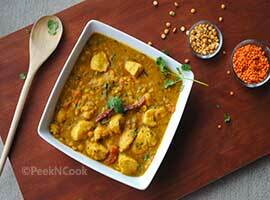 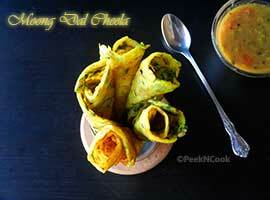 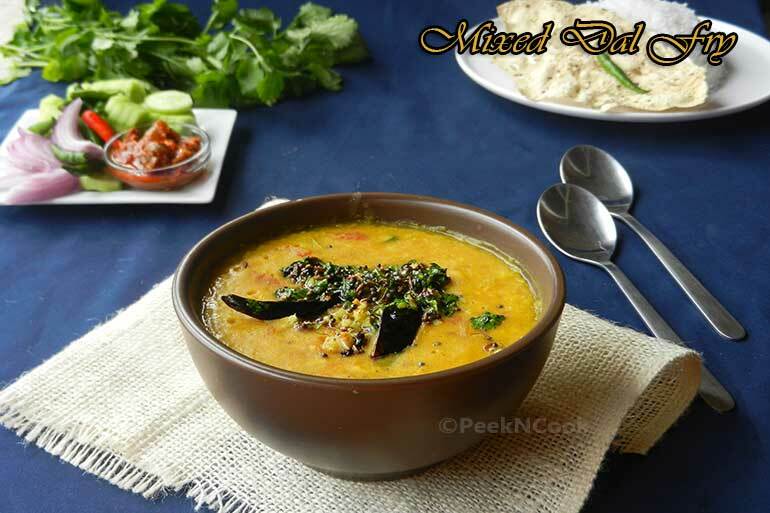 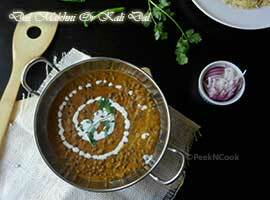 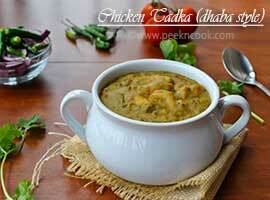 Moong Dal Pakoda is made with Ground Moong Dal Or Yellow Lentil, along with other spices. 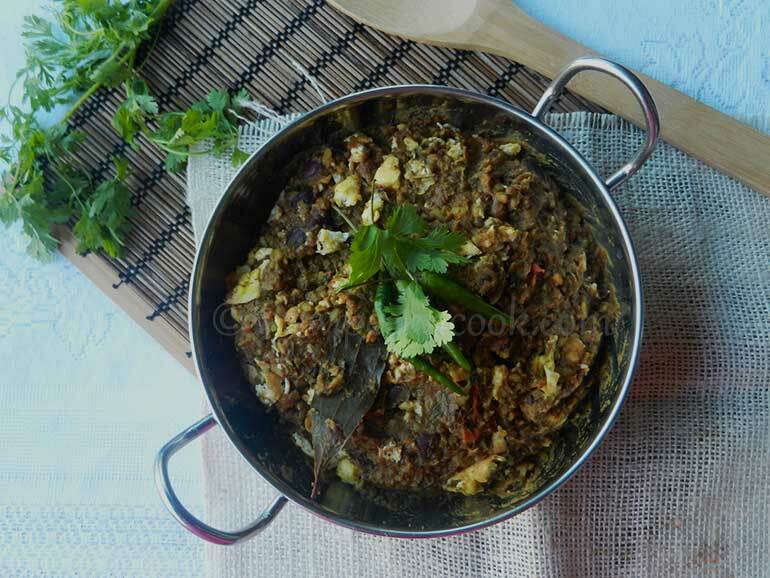 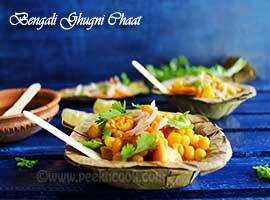 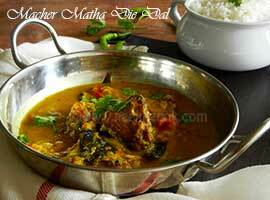 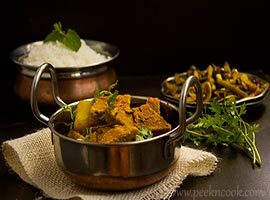 Bhaja mooger dal is a Bengali delicacy. 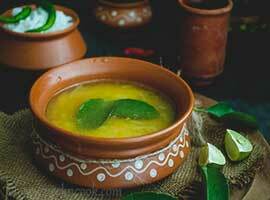 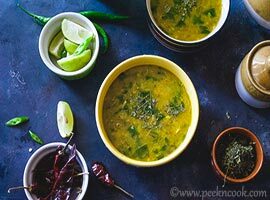 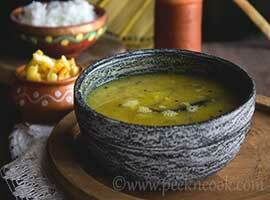 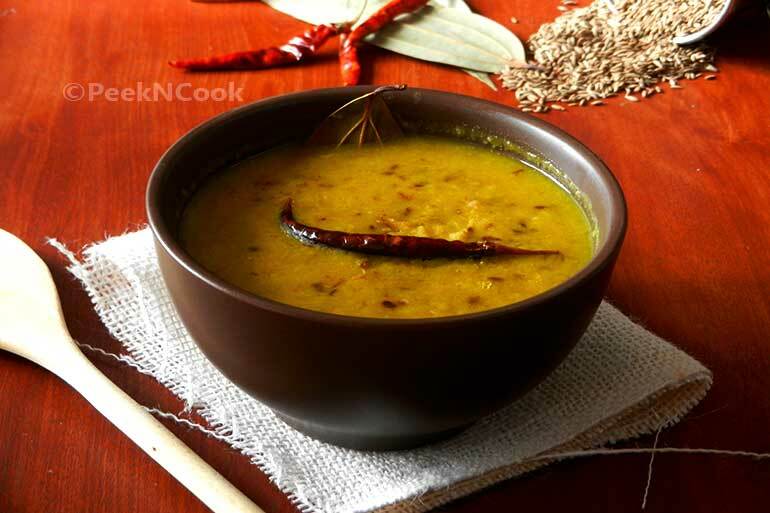 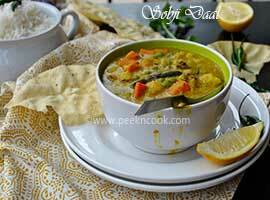 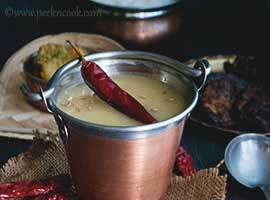 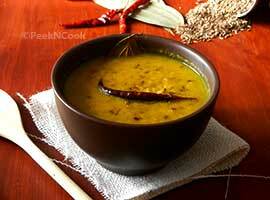 The split moong dal is roasted in ghee/oil till it turns deep golden (not brown) and gives a nutty aroma.